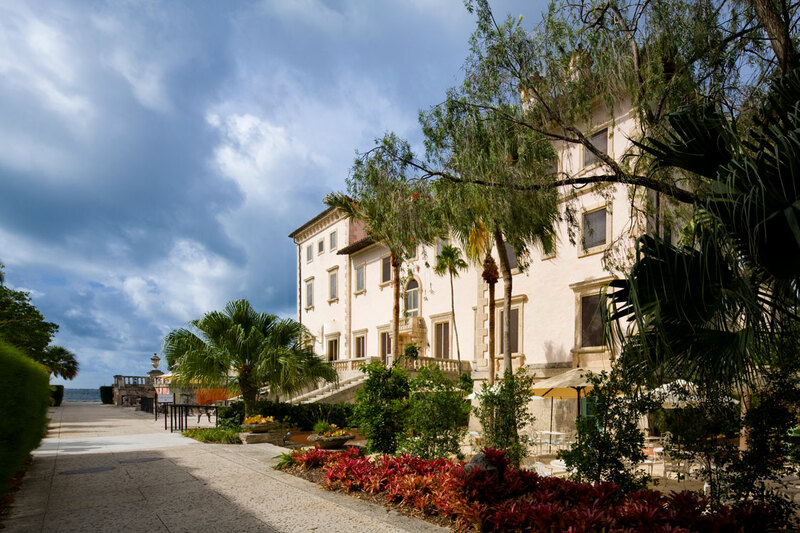 Inspired by the Italian villas along the Mediterranean coast, Vizcaya Museum and Gardens was built between 1913 and 1916 by James Deering of International Harvester, as one of the country’s finest private residences. 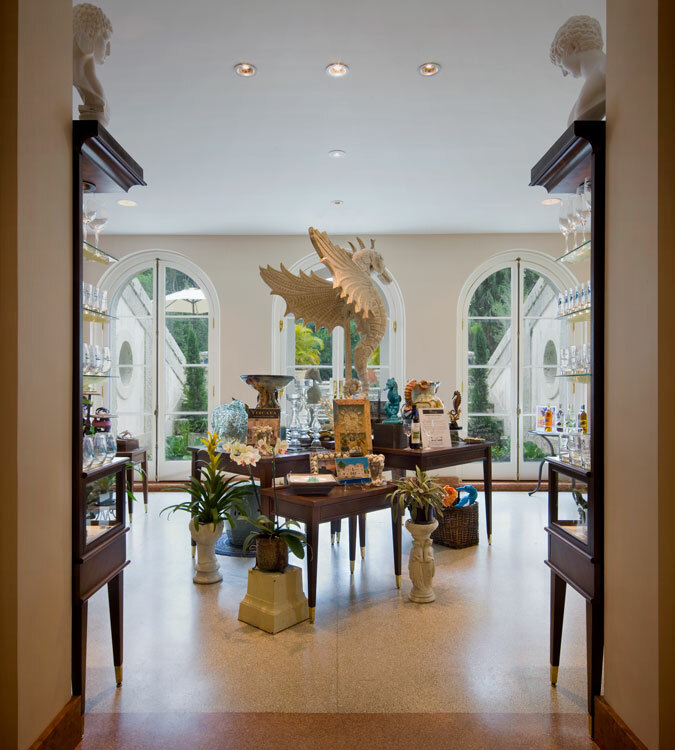 Recently designated as a National Historic Landmark, the property is one of Miami’s finest and most popular visitor’s attractions. 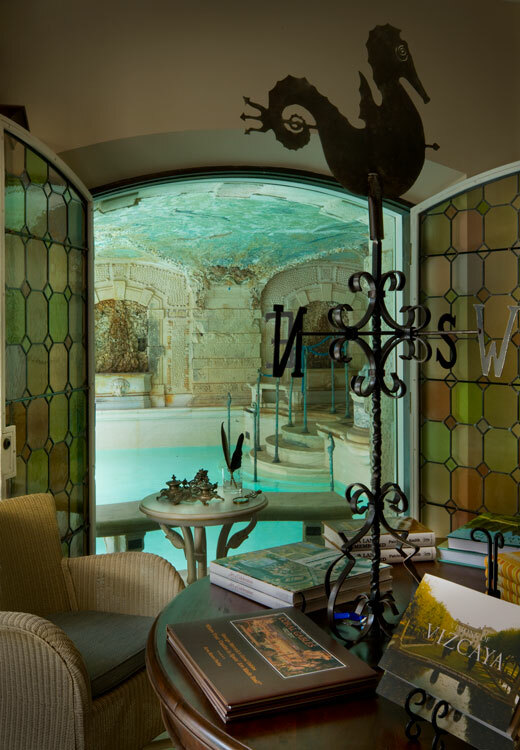 The basement of Vizcaya Museum and Gardens was originally used as Mr. Deering’s entertainment area, which included a Smoking Room, Billiard Room, Bowling Alley and a swimming pool. 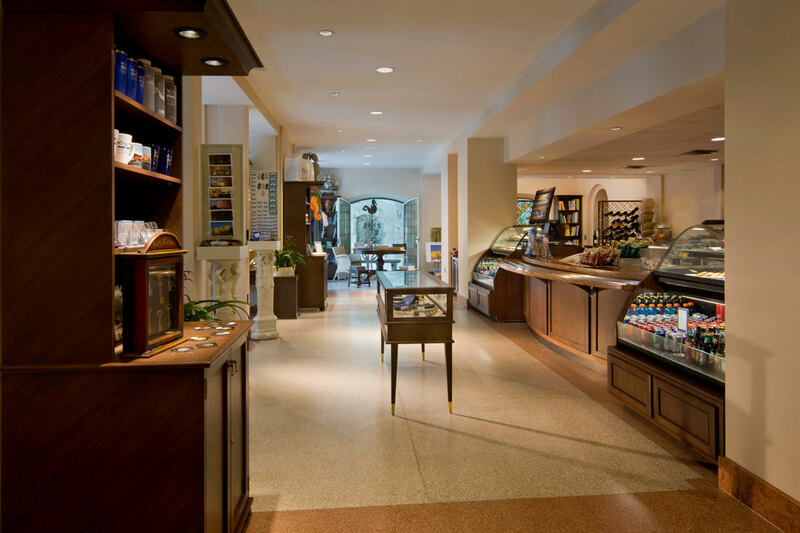 As Vizcaya transitioned from a private residence into a museum, part of the basement was converted into a café and gift shop. In 2005, Hurricane Wilma flooded the basement. As the waters reached up to six feet in depth, the entire area was destroyed. 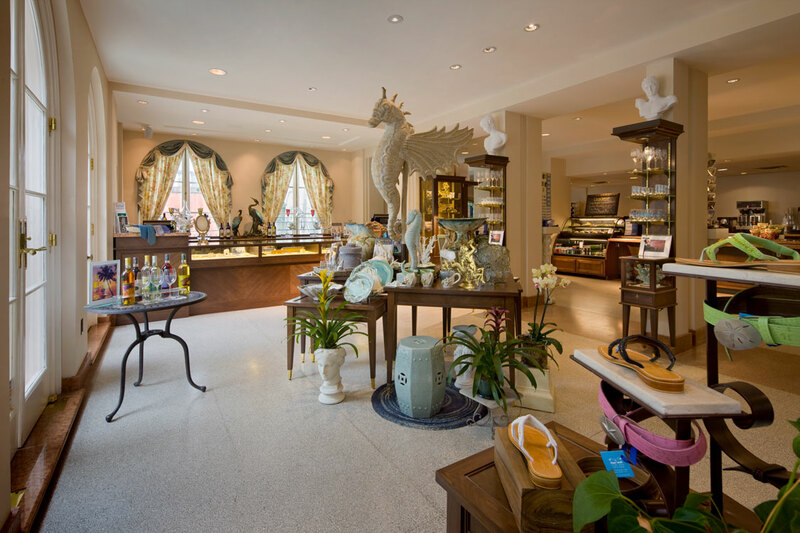 RJHA redesigned and waterproofed the basement space, while carefully restoring the historical elements, creating a gift shop and café that seamlessly fit within the historical context of the original mansion. To prevent the basement from flooding again, while maintaining the aesthetics of the historic windows and doors, outdated metal flood barriers were replaced with glass flood barriers which do not obstruct the view of the restored elements. 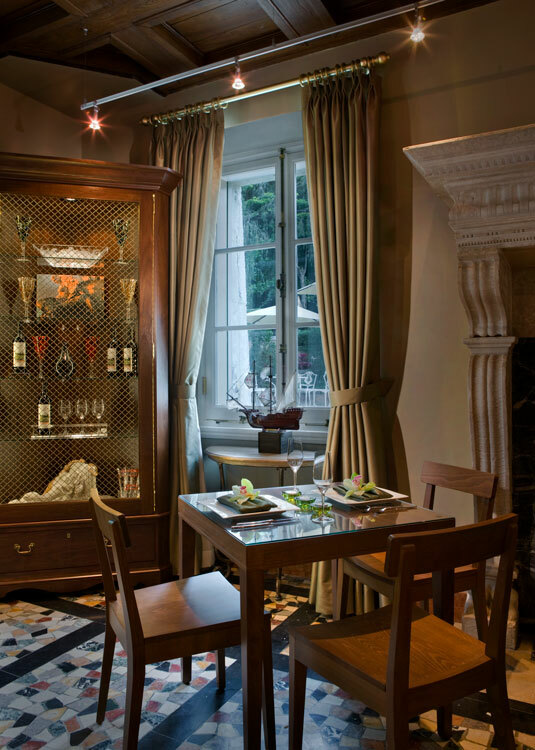 The original fireplace of the Smoking Room was restored, once again serving as the centerpiece of the room. A new larger café features custom-designed cabinetry and a full service commercial kitchen. The north stair terrace was restored to provide an outdoor eating area for the café. 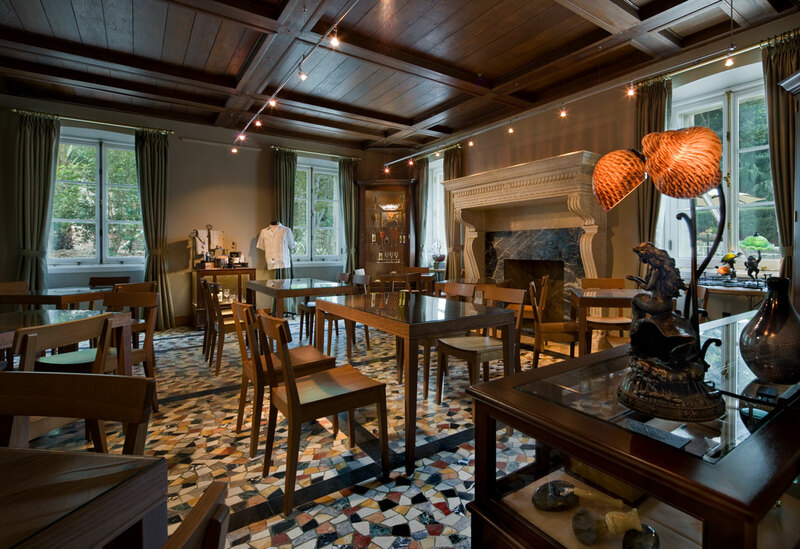 The end result is a new Café and Gift Shop inspired by the beauty and elegance of the original spaces, yet functional, visitor-friendly and most importantly waterproof.